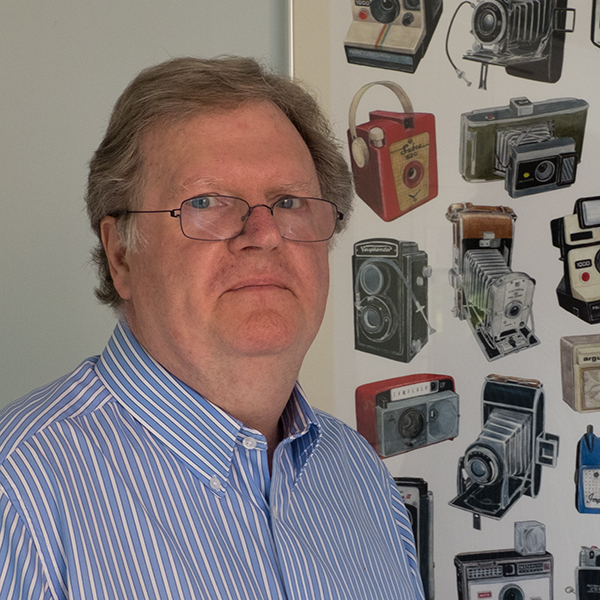 Colin Robinson is an award-winning designer and resident of Pinner for over 30 years. He was co-founder of the design consultancy Robinson-Lambie Nairn, whose work included the identity for Channel Four Television. Colin ran his own design consultancy, CRA Design Ltd, and is a Fellow of the Chartered Society of Designers. As a designer he has worked with, and commissioned, many photographers over the years and has recently developed his own interest in photography. He plans to display his new photographic work at Pinner Arts Week. Jeannine Lawder trained at Hornsey College of Art as a textile designer, specialising in woven fabrics. After starting her career with the John Lewis Textile Design Studio, she built an international freelance practice. 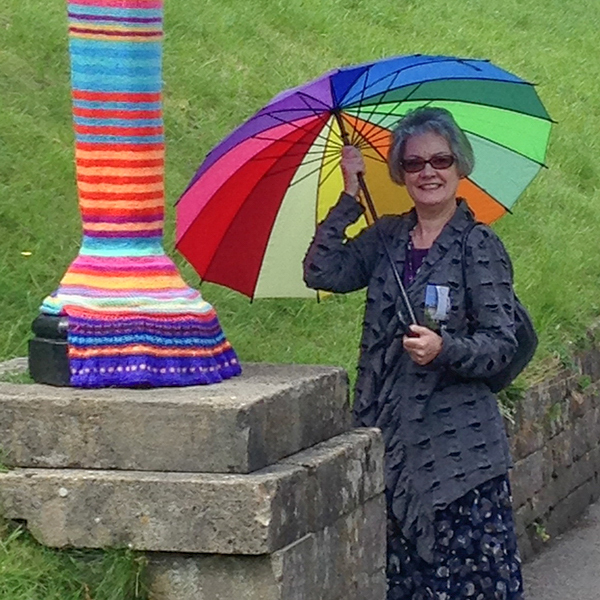 She lectured for seven years in creative textiles and has run summer schools in textile design. Further studies encompassed basketry and embroidery. After completing her City and Guilds Diploma in Embroidery Jeannine is working with two groups of contemporary textile artists. Her latest project is as curator of The Maker’s Art range for the new Heath Robinson Museum shop, which will feature original work from local artists and artisans. Phil Lawder is a published poet and writer of short stories. 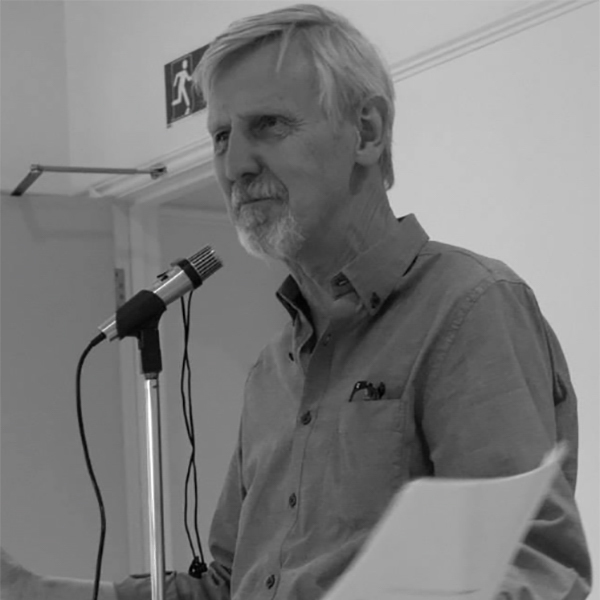 A familiar face on the London poetry circuit, with recent performances at the Poetry Café and Keats House, his poetry collection, Edges, has been well received. He hosts regular open mic evenings upstairs at West House, featuring fiction, poetry, music and storytelling. His work is a wry look at a world that we recognise, of supermarkets, the weather, random chance and, of course, love.He will be hosting Speak Your Mind, an open mic evening, during the Arts Week as well as running between events, clipboard in hand. Diana Speed is a Newsreader and Continuity Announcer with BBC Radio 4 and can often be heard on the Today programme. After graduating from the Royal Scottish Academy of Music and Drama, Diana took various roles in theatre, television and film. 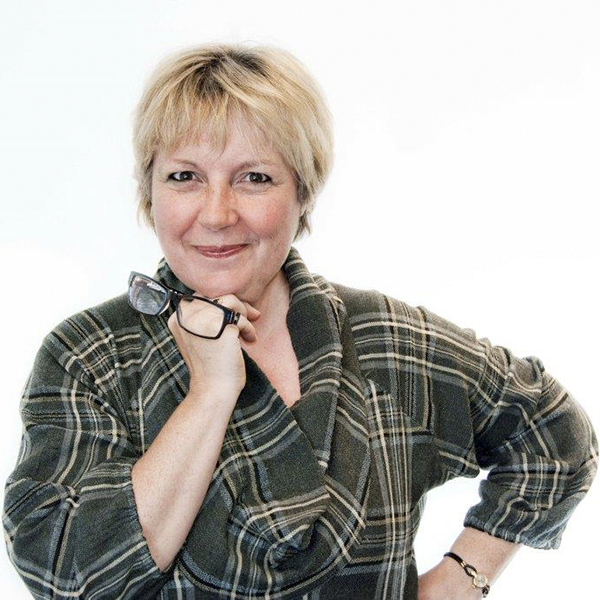 She joined Grampian Television as an on-screen announcer and newsreader in 1986. After 13 very happy years in the North-East of Scotland – during which time she gained a teaching qualification – the family moved to London. Diana joined the BBC in 1999 and has lived in Pinner since then. Her children were educated at West Lodge School, where Diana was a governor between 2005 and 2007.